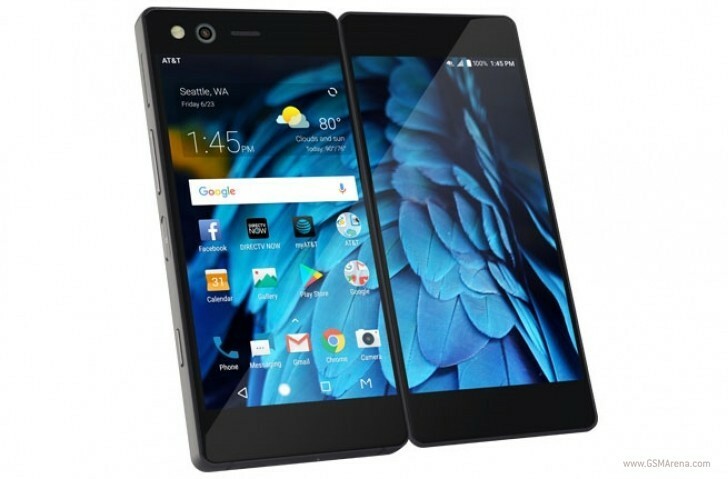 ZTE launched Axon M last year, which was technically a foldable smartphone, but not the kind we all were dreaming of. Unsurprisingly, it didn't take the market by storm. However, the company says it's committed to the idea, and will expand its foldable phone lineup. ZTE's vice president of marketing Jeff Yee said this during an interview at the recently concluded CES. The executive added that the Axon M received a positive feedback from those who purchased it, but also acknowledged there's a lot of room for improvement. "We’ll eventually get to something that’s truly bendable," Yee said. "There’s a lot of others things that we might be adding over time." To see the complete interview, head to the Source link below. I really like this approach than actually bending the screen.